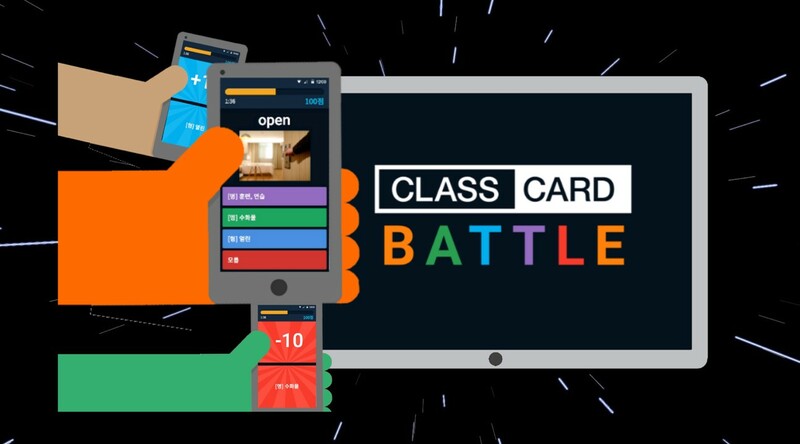 On October 11th, Education-Technology startup Class Card, (CEO Sung Hoon Jeon) announced the release of “Class Card Battle”. 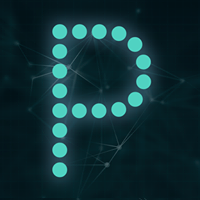 Class Card is a company that provides digital flash cards for class activities. This new method of class activities will allow students to participate by using PCs and smartphones simultaneously. When teachers reveal quizzes on “Class Card Battle,” students can access the page by using PCs or smart devices to solve questions within a limited time. Students then receive points for the correct questions making “Class Card Battle” a teaching tool that can enhance the fun in learning. In the global market, a Norwegian edutech service, “Kahoot,” has been used in 180 countries including Korea. In 2016, the “Quizlet Live” was established in USA and rapidly became an essential teaching tool in the educational field. While “Kahoot” requires teachers to make quizzes each time, “Class Card Battle” can be used instantly by using 70,000 learning sets that have been premade by current teachers who have used “Class Card.” “Class Card Battle” also has the advantage of inviting other classes for a competition or a friendly rivalry. Using pure web technology, “Class Card Battle” is not dependent on PCs or smartphones, and can be used on the browser without having to download additional apps in advance. 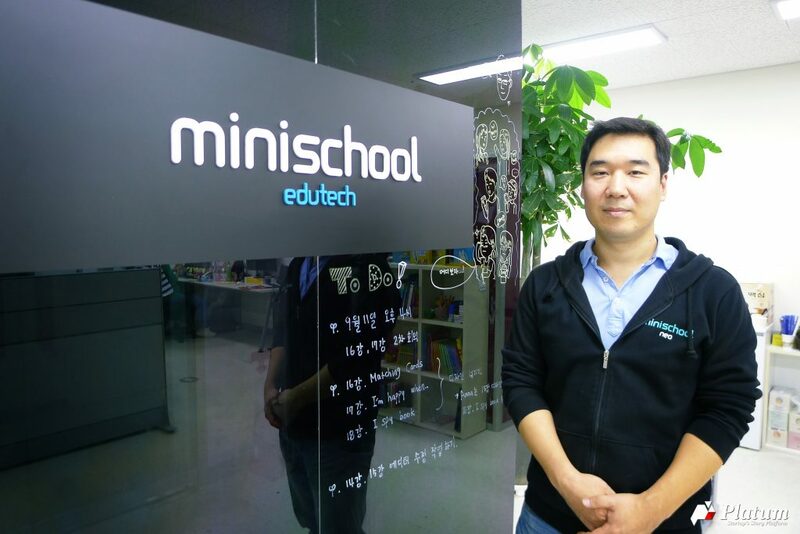 Founded in 2016, “Class Card” is currently used in 3,500 educational institutions in Korea. In addition, with over 70,000 learning sets that been made and shared by teachers, “Class Card” has been highly praised by teachers all around the country.